Since the beginning of 2015, the Russian border guards have detained 10 trespassers on the Armenian border. «From the beginning of the year 10 trespassers have been already detained. The local population assists us in this in any possible way. 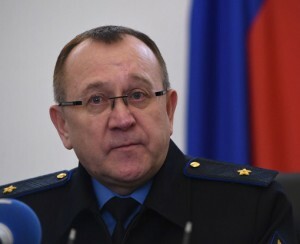 The half of these trespassers are identified thanks to the assistance and efforts of the local people, «said Vyacheslav Biryukov, head of the Russian FSS Border Guard in Armenia. Note: The security of the state borders with Turkey and Iran of Armenia is ensured by the Border Department of the FSS of Russia, consisting of about 4.5 thousand guards.